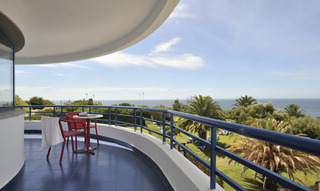 Find huge deals in Estoril Coast, Portugal that you may book now & pay later! 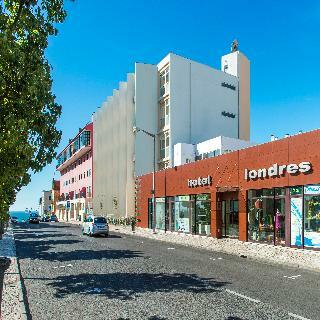 Best prices for in Estoril Coast, Portugal. A dream vacation for you and your family, guaranteed by our travel consultants. 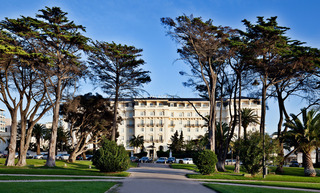 For members-only deals, we recommend using the new filter for deals in Estoril Coast, Portugal. 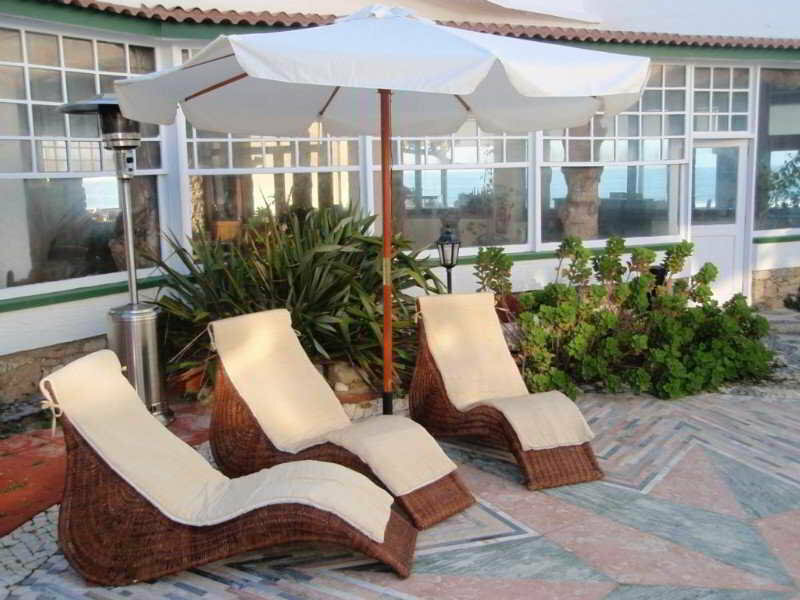 Situated in the centre of the popular seaside resort of Cascais, this hotel is just a stone's throw from a small sandy beach and enjoys great views over the bay. Numerous restaurants, bars, shops and the renowned marina are in the immediate vicinity, the fortress and Cascais Beach can be easily reached. The largest casino of Europe in Estoril is within a short drive, the international airport of Lisbon is 30 km away. 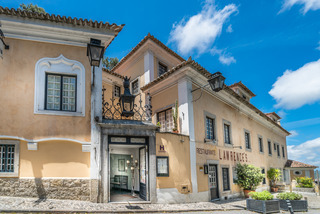 This hotel occupies a beautiful, charming 20th century “belle époque” building with a lot of character, a few metres from the Estoril city centre. Traditional shopping areas, the city's finest restaurants and bars, the Estoril Casino, the Congress Palace and the famous Tamariz beach are in the vicinity. 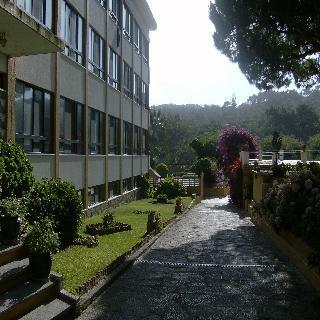 The hotel is situated a 7-minute walk from the Estoril Casino and 250 metres from the Estoril Train Station. 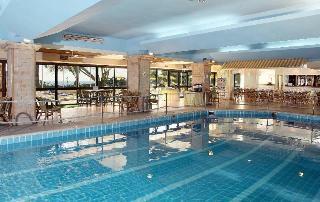 This comfortable hotel is situated in Estoril. 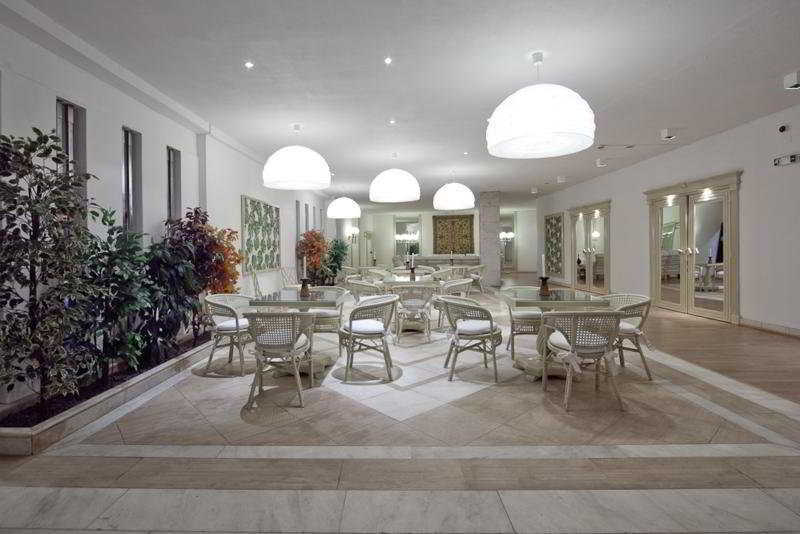 A total of 162 accommodation units are available for guests' convenience. Pets are not permitted on the premises. 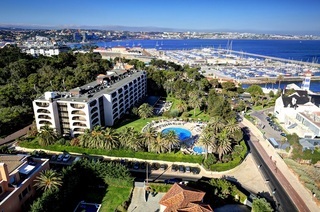 Separated from the lovely sandy beach only by a delightful garden area and the promenade, this hotel in the popular seaside resort of Cascais is an excellent choice for a holiday. The resort centre with its numerous shops, restaurants and bars and the renowned Marina of Cascais are just a short stroll away, several golf courses, the casino of Estoril and the famous Praia do Tamariz Beach are easily reachable. 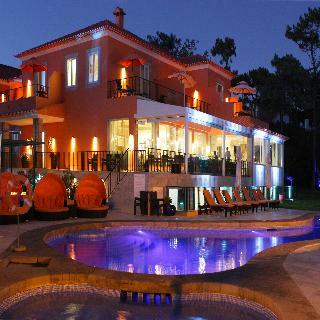 This comfortable hotel is in Estoril. Pets are not allowed at this property. 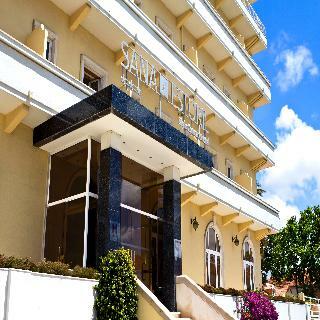 This pleasant hotel is located just along the coastline of the popular seaside resort of Estoril, overlooking the famous beach of Praia do Tamariz, Cascais Bay and the Atlantic Ocean. The beach is within a 2-minute walk as is Casino Estoril, the largest casino in Europe. Estoril Conference Centre is within easy reach, Cascais with its fortress and the capital of Lisbon are 5 km and 20 km away, respectively. Excellently situated in the centre of Estoril, this hotel enjoys fantastic panoramic views over the famous beach Praia do Tamariz, Cascais Bay and the Atlantic Ocean. Numerous restaurants, bars and nightclubs, the Estoril Conference Centre and the Estoril Casino, the largest casino in Europe, are in the immediate vicinity. Cascais and Lisbon can be reached within 5 minutes and 20 minutes by car, respectively. 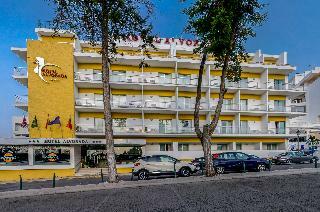 This hotel is located in the heart of Estoril, within walking distance of the casino, the railway station, Tamariz beach and the congress centre. 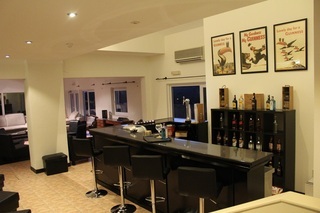 Cafés, restaurants, a pharmacy and a bank can all be found in the immediate vicinity. The restaurants along the Costa do Estoril are famous for their seafood and the local cherries attract tourists from the whole of Europe. Between the city and the nature, inbetween the beach and the mountain, the hotel Quinta da Marinha Resort is situated in a privileged area of Cascais Sintra, just 25km outside Lissabon - it offers the perfect scenery to feel your wishes coming true. 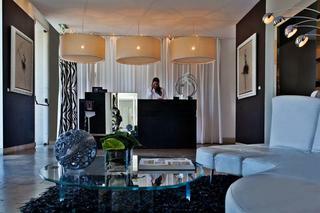 It is the ideal location to concretise great negotiations, play golf and spend wonderful moments. Here you find everything a 5* hotel can offer you, to always live a new emotion. Acepta VISA, American Express, Mastercard y Dinner's Club. No admite mascotas. Habitaciones para no fumadores. 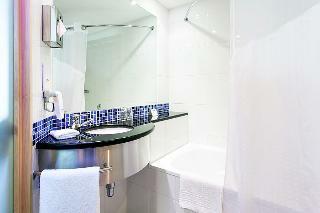 This 2 star hotel is located in the city centre of Estoril and was established in 1985. 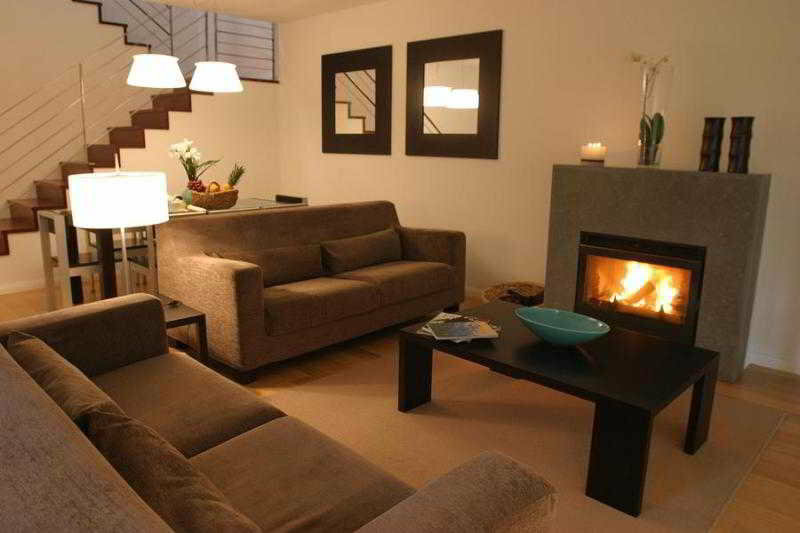 It is a short drive away from the Cascais and the nearest station is Cais do Sodré - Lisbon. 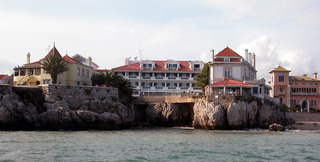 This hotel is situated on the Estoril Coast between Lisbon and Cascais. 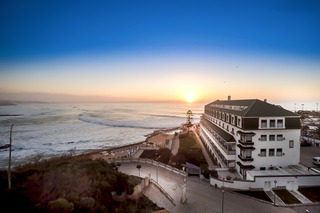 The hotel faces the golden Carcavelos beach, the largest along this shore, and offers fantastic panoramic views of the Atlantic, from the mouth of the Tagus River to the Bay of Cascais, and of the lush Sintra Mountains. The hotel is only 100 m from the beach. There are numerous shopping venues, countless bars, restaurants and nightclubs, as well as public transport in the vicinity. 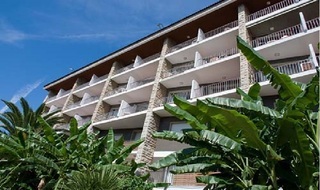 The resort was opened in 2000 and renovated in 2006. With a total of 99 villas, it has a privileged location at Sintra/Cascais Natural Park and it is perfectly designed for relaxing leisure or golf holidays. 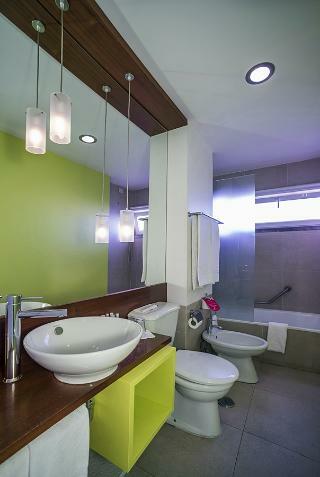 The villas are conceived to offer maximum comfort and are fully equipped. 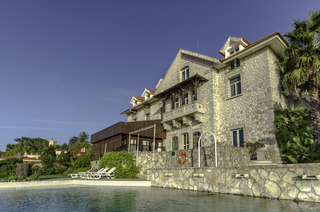 This elegant hotel is located in the hills above the Portuguese Atlantic Coast in Porto Salvo between the Portuguese capital of Lisbon and Estoril. The Tagus Park Trade Fair Centre is easily reachable, Lisbon with its attractions can be reached within 20 minutes by car. Queluz National Palace is just a short drive away. The international airport of Lisbon is at a distance of about 20 km. Panoramic views over the Atlantic Ocean and the spectacular coastline of Ericeira and a charming historic building are the perfect combination for a relaxing holiday. Ericeira is especially known for its excellent surfing possibilities, with beaches such as Praia de Ericeira, Foz de Lizandro, Praia da Ribeira d'Ilhas or Coixos within easy reach. Lisbon can be reached within a 30-minute drive. 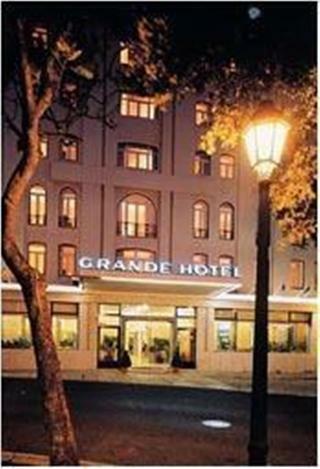 This hotel is located in Oeiras, in the business district, close to Oeiras Parque and the National Stadium. There are fairytale palaces to explore in leafy Sintra, 11 km away. 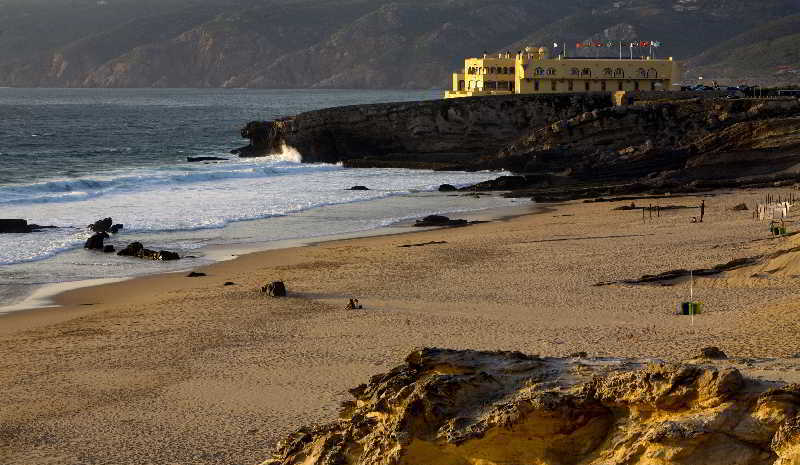 Guests can bask beneath the 16th-century São Julião da Barra fort on nearby sandy Oeiras Beach. It is just 100 m to a wide selection of bars and pubs. 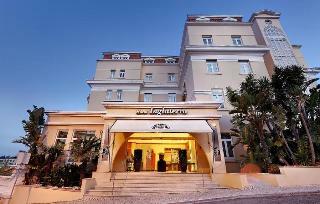 Lisbon is some 15 km away and the nearest train station is around 2 km from the hotel.